Sometimes you read a good book, and sometimes you read a bad book. 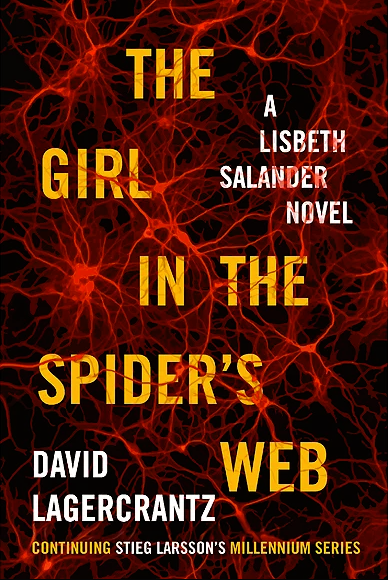 The Girl in the Spider’s Web is pretty terrible. Click here to read our full review. 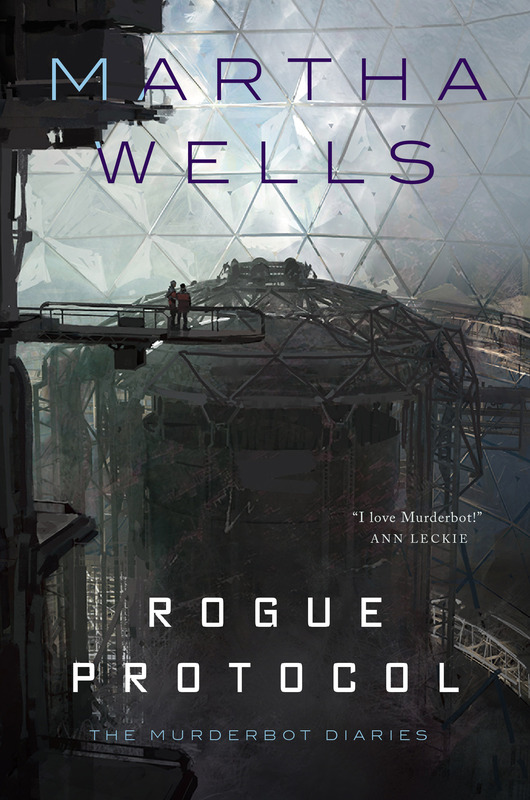 Rogue Protocol is the latest novella in Martha Wells’ Murderbot Diaries series, and like the rest, it’s a fun read. Click here to read our full review.